Remember all that horribly negative publicity that the airline industry went through earlier this year after a United passenger, Dr. David Dao, was forcibly pulled from his seat and dragged off the aircraft, sustaining serious injuries? 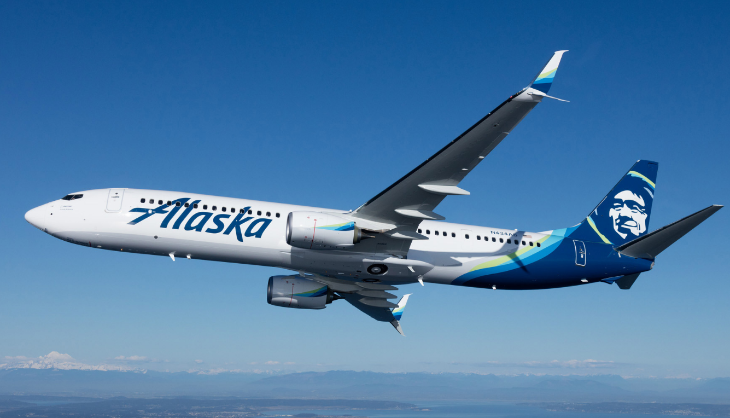 Apparently the ensuing public debate and the reforms adopted by major carriers after that incident are having a big impact: New government figures show that the number of passengers subjected to “involuntary denied boarding” on U.S. carriers has nosedived to record lows. That’s a drop of 66 percent from the second quarter of this year, and a decline of 78 percent from the third quarter of 2016. Looking at individual airlines, the biggest drop in the bumping rate for the third quarter of 2017 vs. a year earlier was at JetBlue, down from 1.47 per 10,000 passengers to just 0.02. United’s rate went from 0.46 last year to 0.04 in this year’s third quarter, while American’s fell from 0.64 to 0.09. For the first nine months of 2017, DOT said, the bumping rate was 0.39 per 10,000 passengers, down from 0.65 for the same period a year earlier, and also a record low. The previous record low for January-September was 0.64 in 2002. 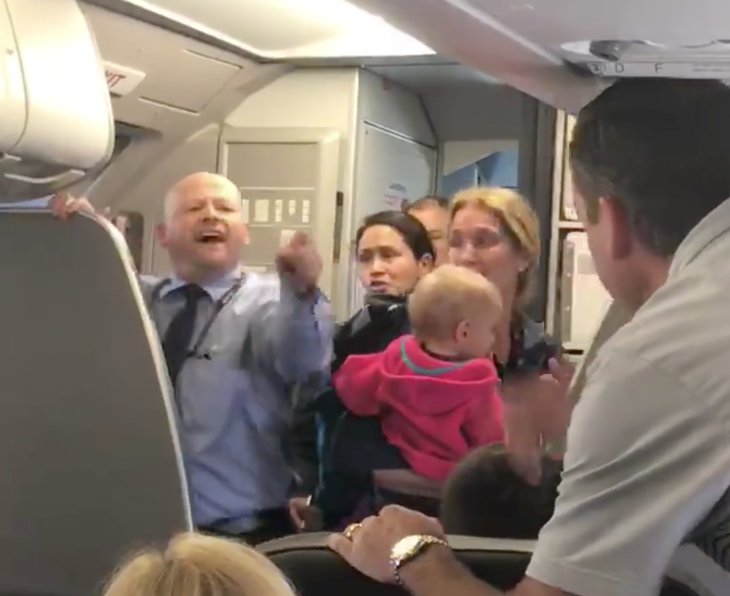 In the wake of that April dragging incident, major airlines vowed to offer significantly more compensation to entice passengers to give up their seats on overbooked flights. And for some icing on the cake, DOT also said that in September of this year, the number of mishandled baggage reports was 1.99 incidents per 1,000 passengers. That’s down from 2.45 in August of this year, and is “the lowest monthly rate since DOT started collecting mishandled baggage report data in September 1987,” the agency said. Do airlines pad schedules for better on-time performance? Do you ever pick one airline over another because it has a better record of on-time flight operations? Those statistics might not be as solid as you think. An interesting article in The Wall Street Journal explores how Delta’s current number-one ranking in the Transportation Department’s on-time arrivals listings was achieved in part by “padding” its flight schedules with a little extra time. The Transportation Department defines an on-time arrival as one that gets to the gate within 14 minutes of the arrival time shown in its schedule. If it gets there one minute later than that, it’s considered late for statistical purposes. The article notes that Delta has increased the “cushion” in its flight schedules every year for the past seven years. The result? 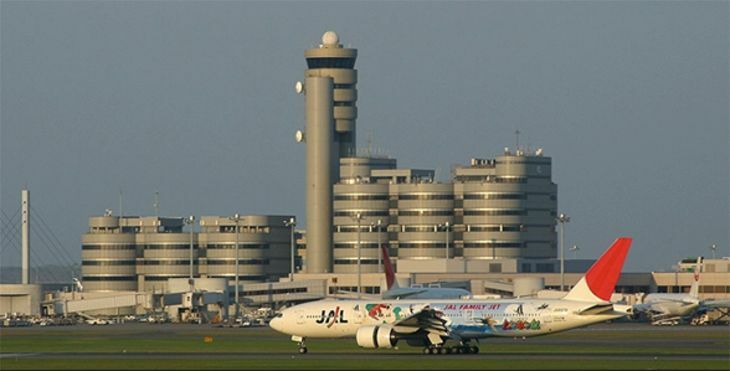 It went from an on-time arrival rate of 78.6 percent in 2009 to 86.5 percent for domestic flights last year, the best in the industry. The analysis notes that because airlines are free to set their own schedule times, it is possible for flights of two airlines from point A to point B to take the exact same amount of time from gate to gate, but one could be on time while the other is considered late because it estimated a shorter flight time in its schedule, while its competitor padded its schedule with a few extra minutes of estimated trip time. The Journal noted that since Delta has done so well with it scheduling strategy in terms of its on-time record, United has started to adopt the same technique (more WWDD! ), padding its schedules by an average of nine minutes in 2015 and 10 minutes in 2016. 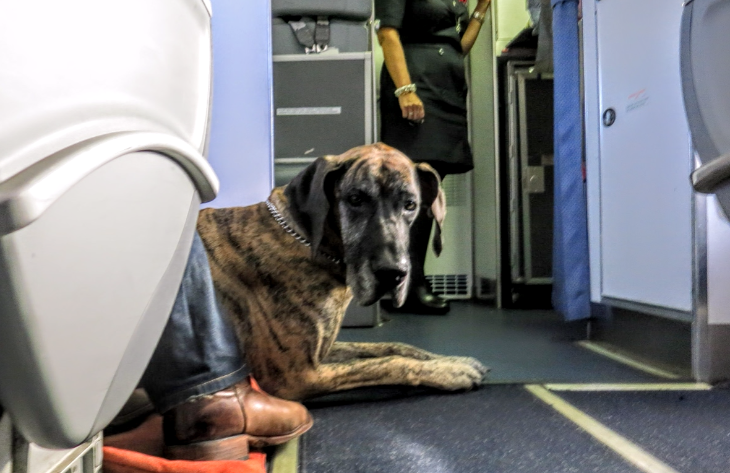 By contrast, American’s average domestic flight has a padding of just four minutes, and the flights of Hawaiian, Alaska, Virgin America and Spirit “are the stingiest on padding schedule minutes,” the article notes. Have you noticed the padding? Is it fair? Please leave your comments below. Changing technology that enables travelers to make voice calls over in-flight Wi-Fi systems has led the Transportation Department to take another look and reignite the debate about voice calls in the air. 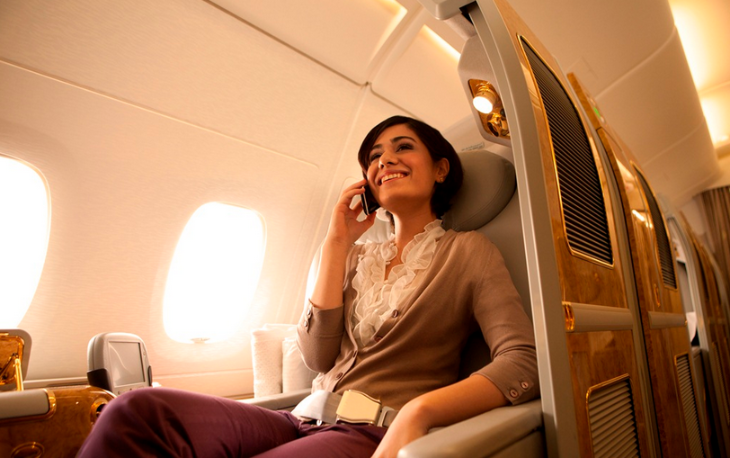 Inflight cell phone for voice calls use is already permitted by many airlines around the world. Even highly regulated Europe relaxed its ban on flight calls way back in 2008. None have reported any of the mayhem predicted by pundits and politicians. 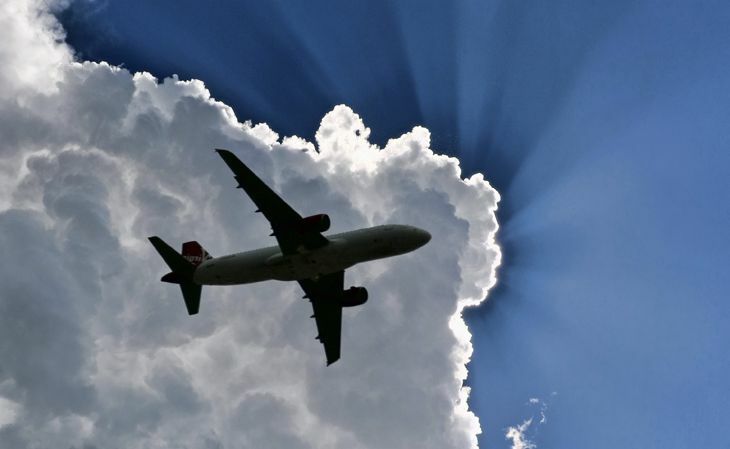 The current ban on in-flight phone calls was issued by the Federal Communications Commission, not DOT – and that decision was based on issues of interference with navigation systems and ground-based cell phone networks. 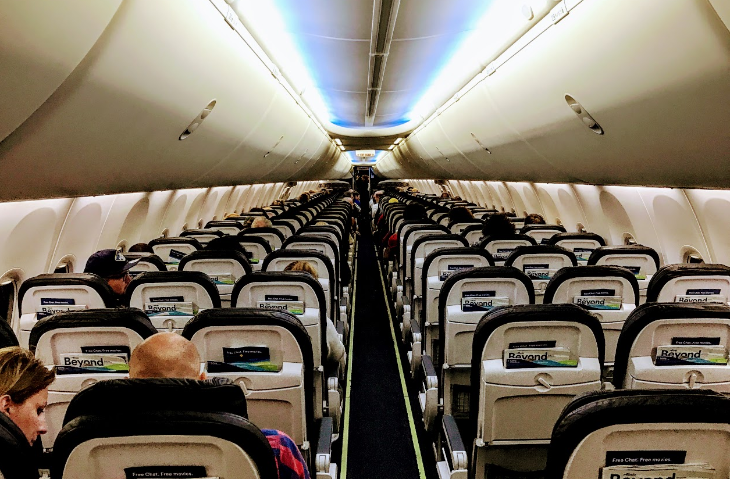 Today, most aircraft have Wi-Fi technology that is increasingly switching from ground-based to satellite-based communication, and it permits flyers to make calls through Wi-Fi – and that is not covered by the FCC ban. 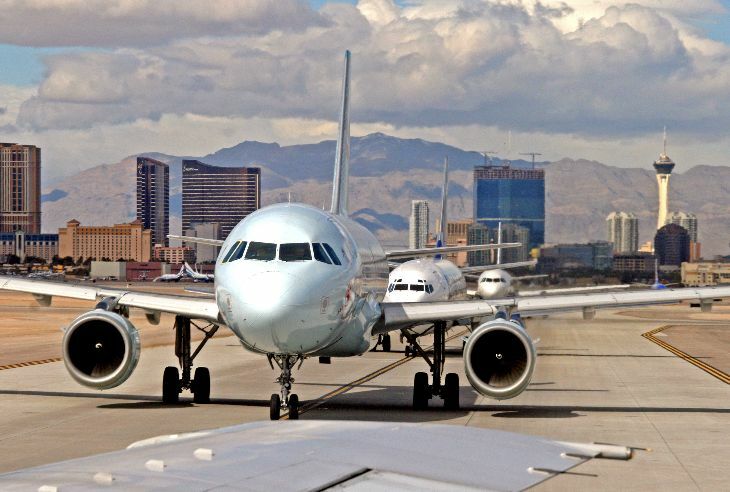 DOT said it has started a rulemaking proceeding that would not only require airlines to inform customers “from the beginning of the process” (i.e. at the time of booking) when voice calls are permitted on their flights, but also seeks to determine whether the agency should simply ban voice calls outright. And this rulemaking has nothing to do with safety issues – it’s all about consumer protection. 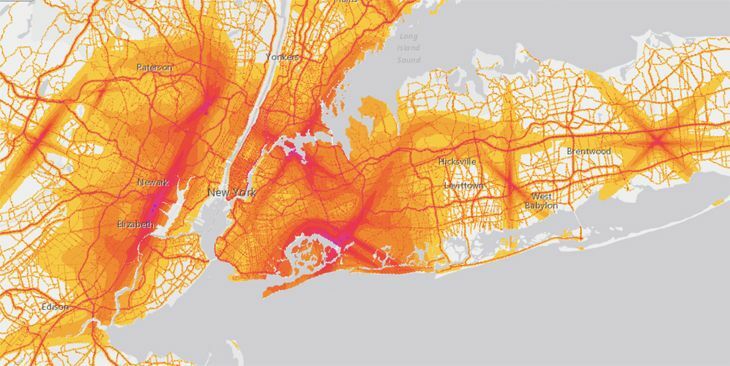 Passenger harm? DOT doesn’t explain that concern. Is it suggesting that voice calls in-flight would lead to physical fights between the caller and a seatmate who doesn’t want to hear it? The agency noted that when it looked into allowing voice calls on flights back in 2014, “a substantial majority of individual commenters expressed opposition to voice calls on the grounds that they are disturbing, particularly in the confined space of an aircraft cabin.” The airlines’ trade group thinks airlines should be allowed to decide for themselves whether to allow phone calls, but flight attendants’ unions are opposed to the practice. 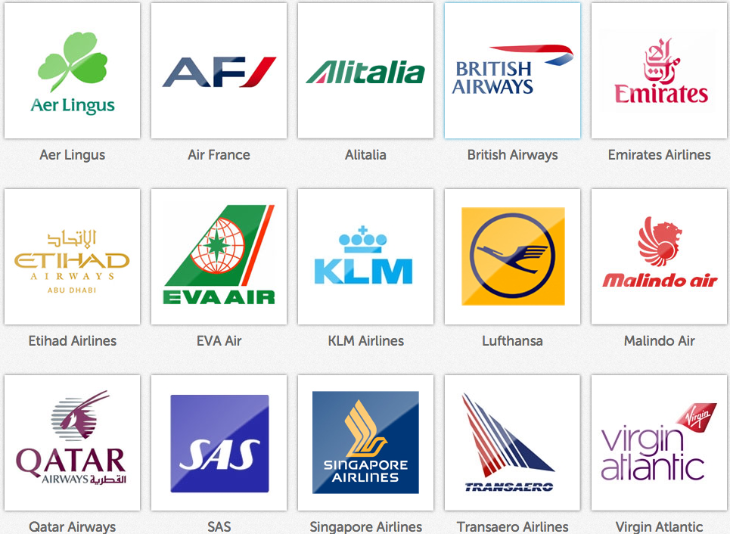 Still, several foreign airlines permit voice calls on their flights, and there is little if any evidence that the practice led to fisticuffs or boycotts. Gogo’s popular inflight wi-fi system has the capability to handle voice calls, but for now, the VOIP calls are blocked on commercial flights. But the ability to use inflight wi-fi for voice calls is a very popular feature on Gogo-equipped private jets. Gogo currently offers free texting (only) on commercial flights for T-Mobile customers. Elsewhere, airlines that have adopted the onboard technology have the ability to turn voice calling on or off– and some, like Lufthansa, have decided to keep it off. Ryanair, Europe’s largest carrier, experimented with allowing cell phone use on its planes in 2009 and dumped the idea due to lack of interest. 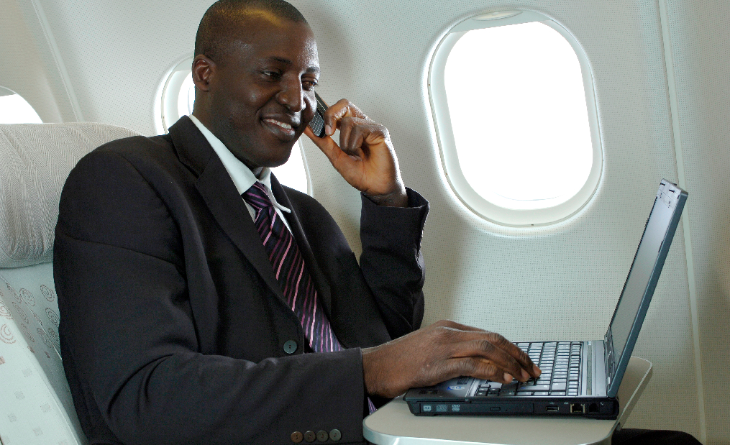 Here are lists of airlines that offer inflight mobile phone or SMS service via Aeromobile or OnAir. Why don’t people in these other countries yack endlessly on their cell phones on planes if they can? Because using a mobile phone on a plane is not the same as using it on the ground. 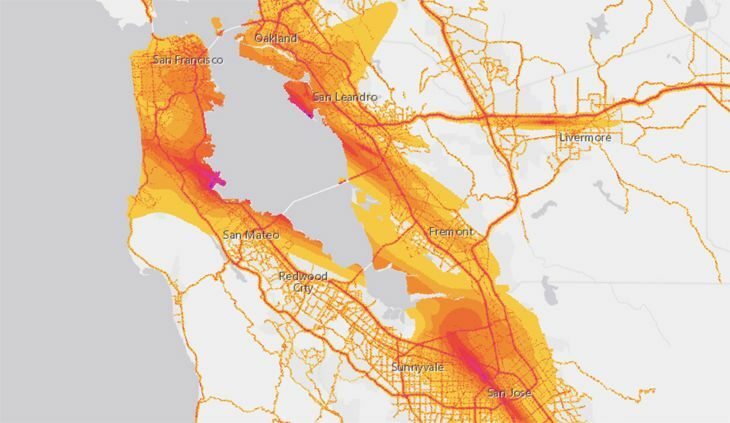 It’s very expensive... calls cost about $3-$4 per minute– and charges appear on your mobile phone bill. What’s not clear now is how inflight wi-fi (or VOIP) calling can be regulated onboard, and how it may be priced. In any case, you can bet that it will not be free. And if inflight wi-fi usage (which runs at about 7%) is any indicator, inflight calling will likely not be widespread. While airlines are said to be studying the issue, most are standing by previous decisions to ban inflight calls. In any case, if you’d like to share an opinion with them on the subject, go to www.regulations.gov and file comments on docket number DOT-OST-2014-0002. 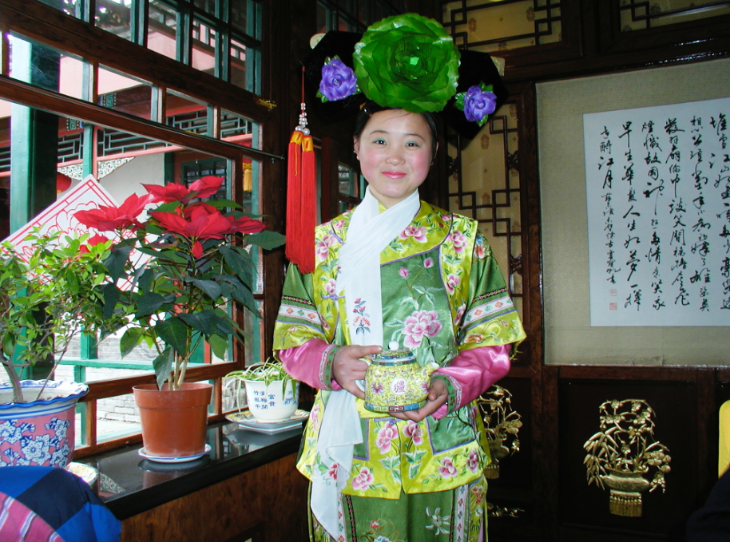 There a new nonstop option to China on the horizon for American Airlines flyers. The U.S. Transportation Department has tentatively approved American Airlines’ request for a new route from Los Angeles to Beijing. Once it wins final approval, American is expected to start flying the route in 2017. American currently flies to Beijing from its Dallas/Ft. 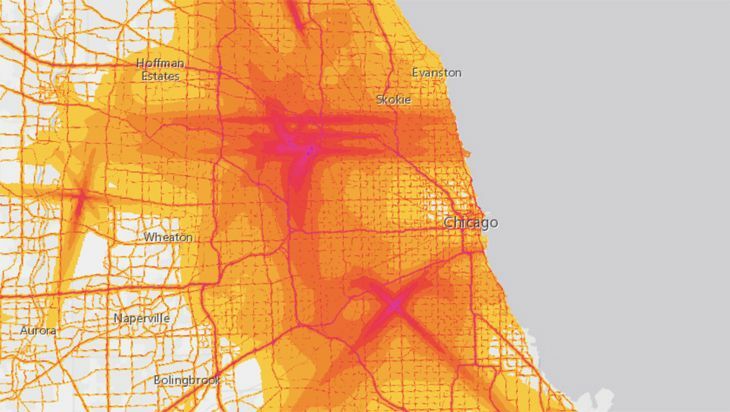 Worth and O’Hare hubs. 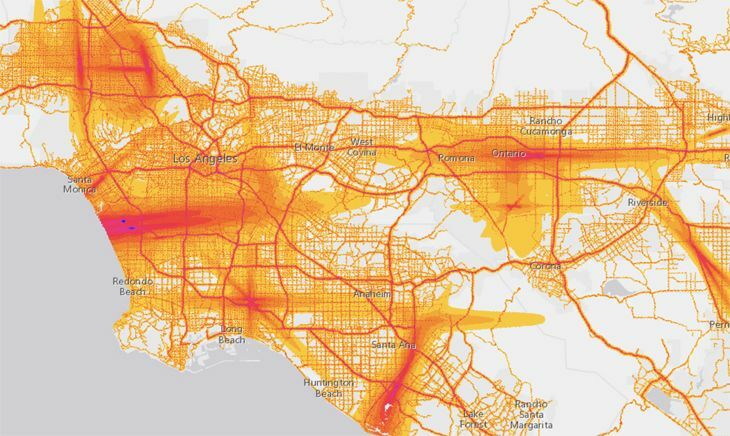 The new China authority is for daily non-stops from LAX to Beijing, a route not currently served by any U.S. carrier. Both American and Delta had applied for the route, but DOT tentatively decided that giving it to American would even things out among the Big Three serving Beijing from west coast, since Delta already flies there from Seattle and United does the same from San Francisco. DOT said it couldn’t assign the LAX-Beijing route to both American and Delta because the U.S.-China aviation agreement limits the number of flights between the two countries, and the allotment for U.S. carriers has nearly been used up. The agency said it will continue to hear objections and counter-arguments to assigning the route to American until November 29, after which it will issue a final decision. The only carrier currently offering LAX-Beijing non-stops is Air China. 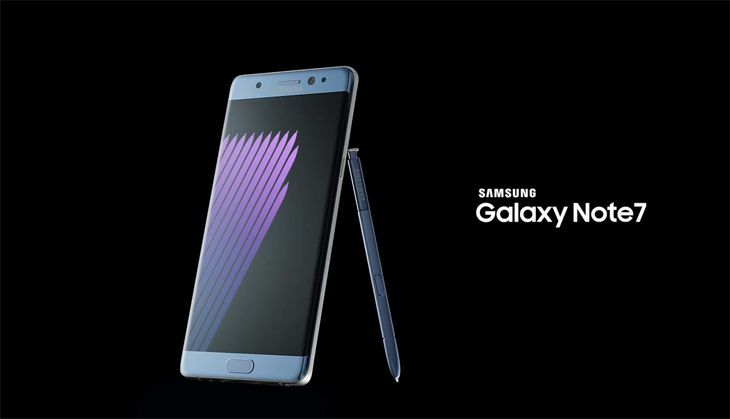 Are you still holding onto a Samsung Galaxy Note7 smartphone that you haven’t returned yet despite Samsung’s recent request that you do so? If you plan to keep using it because you think the odds of it catching fire are too small to worry about, don’t plan on taking it on an airplane. Earlier, the FAA had advised flyers not to put those phones into checked luggage, or to power them up or charge them during flight. But given the continuing problems with the device, the government has now issued an unprecedented, full-fledged ban– now you cannot even bring it on the plane. The Transportation Department said Friday that effective at midday on Saturday (October 15), the Galaxy Note7 is banned from all U.S. aircraft, even if it is turned off. Anyone found with one could have it confiscated and could be fined, DOT said. If you try to hide it in checked luggage, you could face criminal prosecution, DOT noted. If airline staff see a passenger carrying a Galaxy Note7 before boarding, they are required to keep that person off the plane. 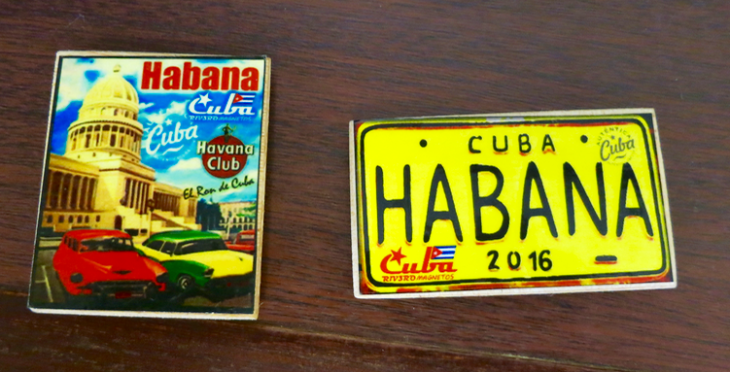 What’s missing from DOT’s Cuba flights announcement? The U.S. Transportation Department has issued a long-awaited decision awarding U.S. airlines new route authority to fly to Cuba, but it left out one major destination. Several U.S. carriers had applied for as much route authority as they thought they could handle, anticipating a boom in U.S. travel to the island nation following the Obama Administration’s decision to open up relations with Cuba. 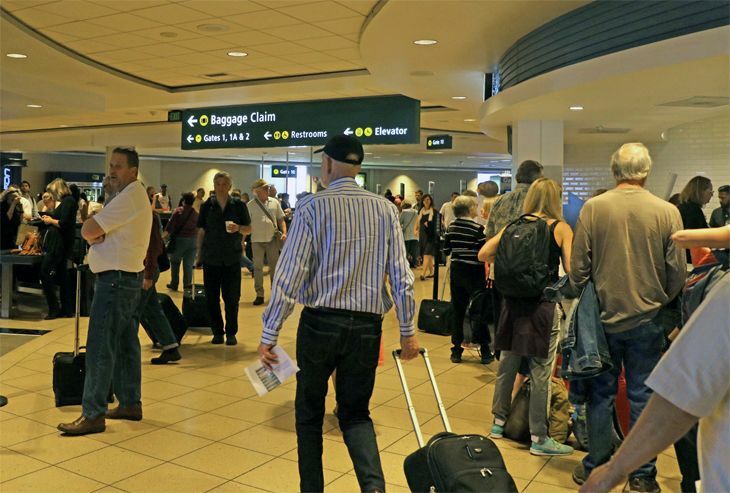 In its decision Friday, DOT gave its approval to six U.S. carriers, five U.S. cities and nine Cuban destinations for new air service beginning as soon as this fall. But the Cuban capital of Havana was not among the cities listed. And Havana is the big prize. The U.S.-Cuba aviation pact provides for each country to operate up to 10 daily roundtrips between the U.S. and Cuba’s nine airports other than Havana, or a maximum total of 90 flights a day. 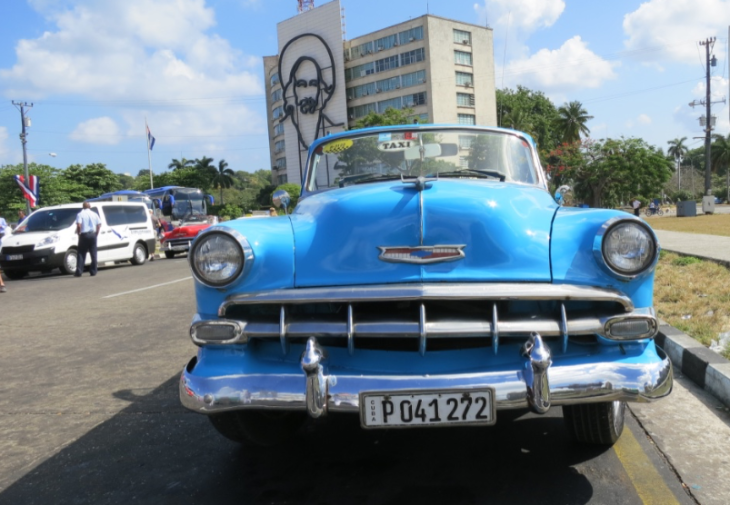 Over the longer term, it also allows up to 20 daily roundtrips between the U.S. and Havana. DOT said the requests it received from U.S carriers for Havana rights totaled almost 60 flights a day – too many to sort through for the initial route awards. “A decision on the Havana routes will be announced later this summer,” DOT said. 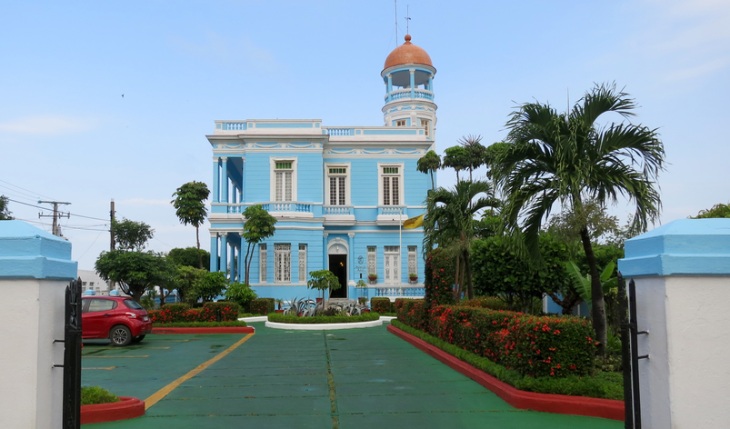 Related: Curious about traveling in Cuba? Then read this! 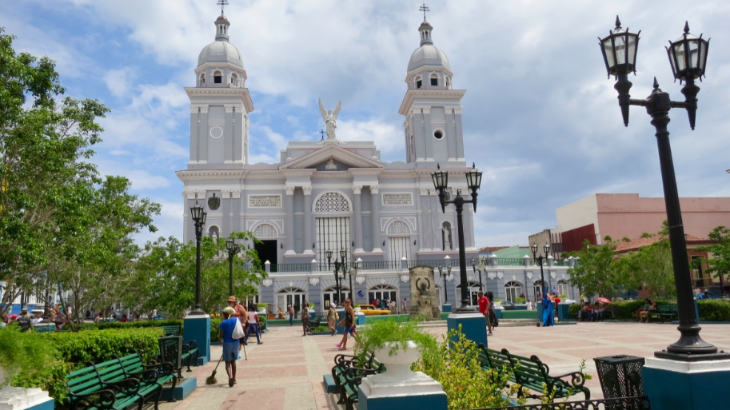 In its initial decision, DOT designated Miami, Ft. Lauderdale, Chicago, Minneapolis-St. Paul and Philadelphia for scheduled service to the Cuban cities of Camaguey, Cayo Coco, Cayo Largo, Cienfuegos, Holguin, Manzanillo, Matanzas, Santa Clara and Santiago de Cuba. U.S. carriers winning route authority included American, Frontier, JetBlue, Silver Airways, Southwest and Sun Country. Notably absent from this list: Delta and United, which we expect to be on the list for Havana flights. In the wake of DOT’s announcement, American Airlines said it expects to begin scheduled flights in September from its Miami hub to five of the destinations, while JetBlue plans to launch service to three Cuban destinations from Ft. Lauderdale. As of now, there is still no word on how much it might cost jump on a commercial flight to Cuba. Flights on the current charter flights are in the $500 range, roundtrip. 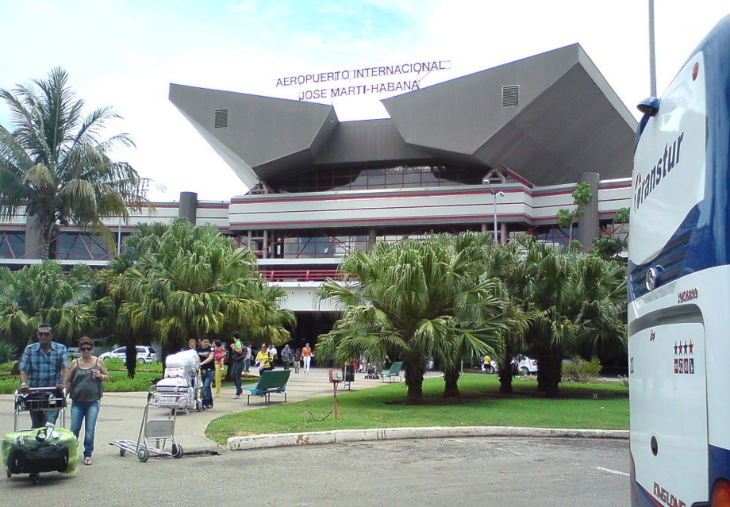 While most Caribbean islands have just one international airport, Cuba is a much larger place – it’s 750 miles long, with a population of 11 million – and has built up some tourism infrastructure over the years, mostly accommodating visitors from Canada and Europe. Are you planning to visit Cuba in the next year? Why or why not? Please leave your comments below. As oil prices continue to linger at or near their lowest point in years, airlines are facing new criticism of their ongoing fuel surcharges – or more often now, other vaguely-defined surcharges that replaced them – and interests representing travelers want the Transportation Department to intervene. DOT in 2012 banned airlines from imposing fuel surcharges unless they were directly linked to fuel costs. And after fuel prices went into their downward spiral in recent years, “most airlines dropped ‘fuel charges’ and began assessing consumers other vaguely-worded charges such as ‘international/domestic surcharges’ and ‘carrier-imposed charges,’ which seem to have no relation to any additional costs borne by the airlines,” Blumenthal wrote. In some instances, he said, the fees are larger than the actual base fare charged by the airline. Secretary Foxx got another letter this week from the Business Travel Coalition, requesting a “thorough and in-depth investigation” of airlines’ ongoing assessment “of often-sizeable fuel surcharges on many itineraries,” in violation of DOT rules about justifying such charges. 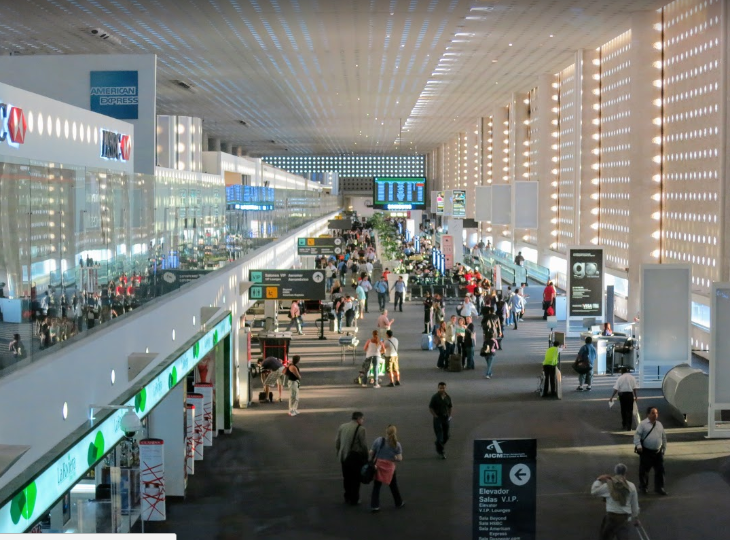 “We call on DOT to hold the airlines assessing fuel surcharges, by any term or language, to account — by requiring them to substantiate on a route-by-route basis that the charges do indeed reflect the actual costs of fuel per passenger over some baseline amount,” BTC wrote. Readers: Have you had any unpleasant surprises with unexpected or extreme surcharges? Should the government intervene? Post comments below. 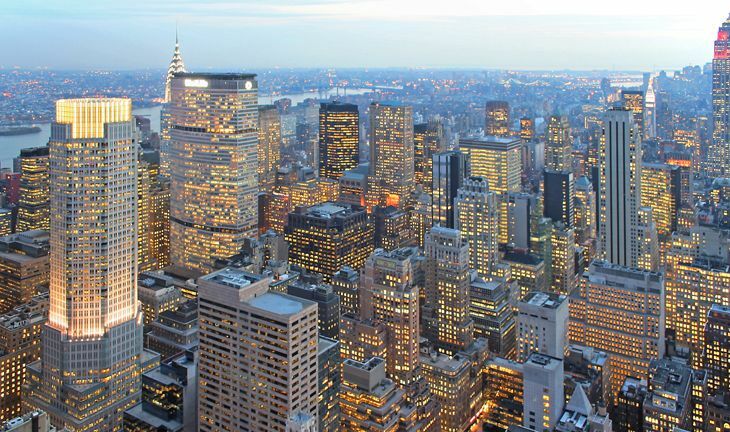 Don’t miss: Holiday biz class fare sale! With the year-end holiday period coming up fast, many business travelers will no doubt be making personal trips to see family and friends — and to accommodate winter clothes and presents, you might have to (horrors!) check a bag. After your bag hits the carousel at your destination, be sure to check it for damage (just like you would check a rental car before driving off in it). If something’s amiss, be sure to file a claim with the airline. 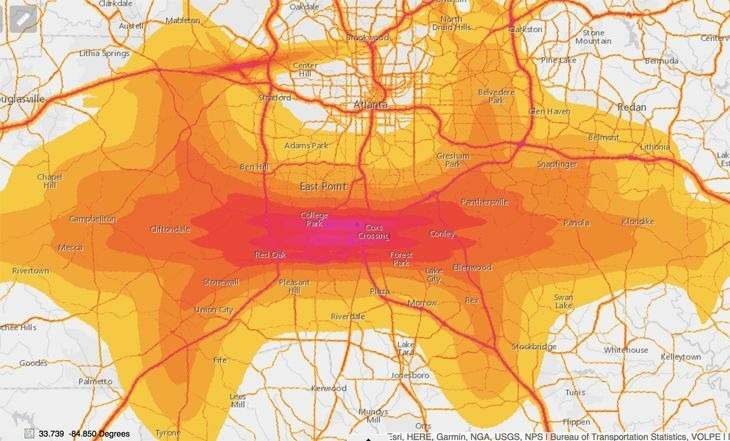 The U.S. Transportation Department says that some carriers have been trying to shirk their responsibility for such damage, and it has just put them on notice that it will be watching them. DOT said recent airport inspections by its Enforcement Division found that “certain airlines routinely exclude liability for damage to specific parts of luggage,” and won’t even accept passenger claim reports. 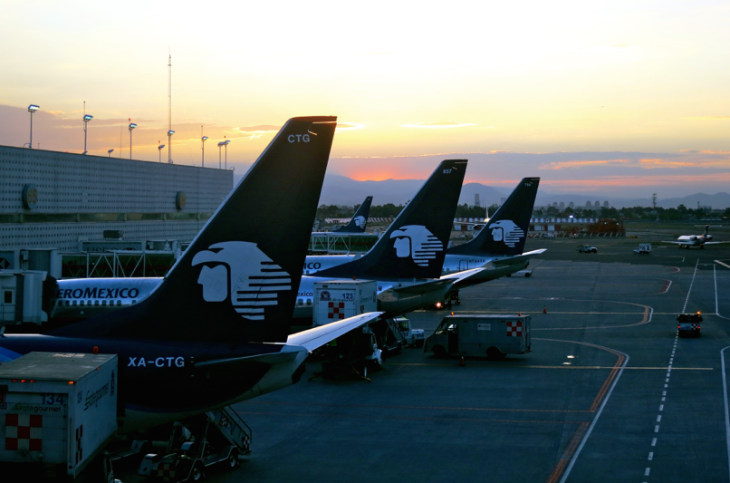 The inspections took place in September at 16 U.S. airports; both domestic and foreign airlines were included. 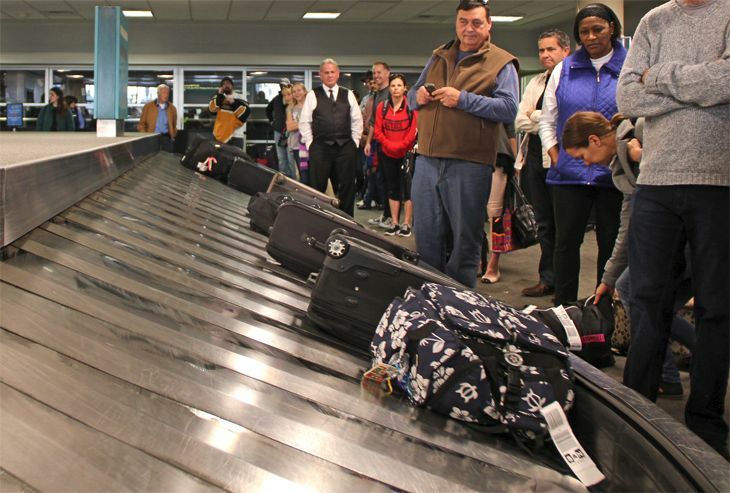 The agency said it has put airlines on notice that they must revise their checked baggage policies to make sure they conform to federal regulations. Specifically, DOT said, airlines “are required to compensate passengers for damage to wheels, straps, zippers, handles and other protruding parts of checked baggage beyond normal wear and tear,” and they are required to accept reports of mishandled baggage from passengers even if the airlines believe they are not liable. DOT said it will begin to take enforcement action starting January 9, 2016 against airlines not in compliance.